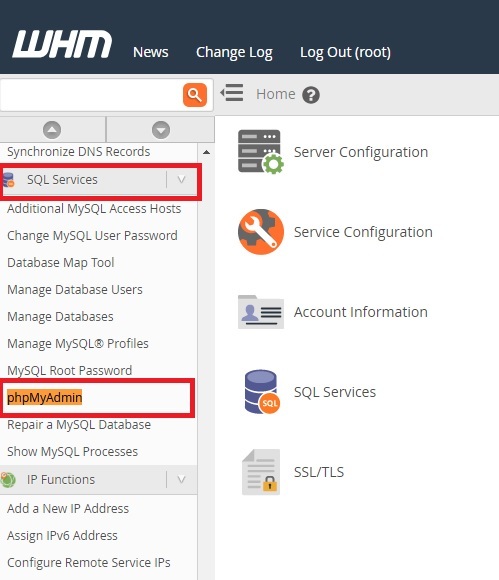 While migrating a client website from one WHM/cPanel to another WHM/cPanel, I got an SQL error “Incompatible with sql_mode=only_full_group_by“. Below is the complete error message. Solution: MySQL 5.7.5+ has changed GROUP BY behavior to be SQL99 compliant (Older versions were not) and that was the reason for the error. The workaround is to edit your MySQL configurations to remove ONLY_FULL_GROUP_BY option from sql_mode. This will change GROUP BY behavior back to its pre-MySQL 5.7.5 behavior. If you are on a shared hosting, you will not be able to change the sql_mode at the environment level. This will disable the ONLY_FULL_GROUP_BY for ALL users of the system. If your domain is on a cPanel (Shared Hosting), then you need to contact your hosting provider to update the same. Click on edit button and change remove ONLY_FULL_GROUP_BY. Once edited, click on save.